Kemara Alliman is home safe. A Chicago resident who attended a conference in Baltimore, and has been missing since Monday, has made it back home, two family members have confirmed with The Baltimore Post. Baltimore detectives have been notified by the family. Kemara “Kemi” Alliman, 32, was reported missing after not deplaning from her scheduled flight home to Chicago on Monday night, family members told The Baltimore Post on Tuesday. Alliman had attended a two-day Alien Con conference in Baltimore over the weekend. The conference ended on Sunday, November 11. Alliman checked out of her hotel on the following day, but failed to make it home on her scheduled flight. A family member told The Baltimore Post that Alliman was expected to return to Chicago at 9:25pm on Monday, but was not on the flight which was scheduled to leave Baltimore at 8:03pm. Alliman had been missing since she checked out of the La Quinta Inn on Saratoga St. in Baltimore at 11am on Monday. According to a family member, calls to Alliman’s cell phone had gone straight to voicemail since Monday. 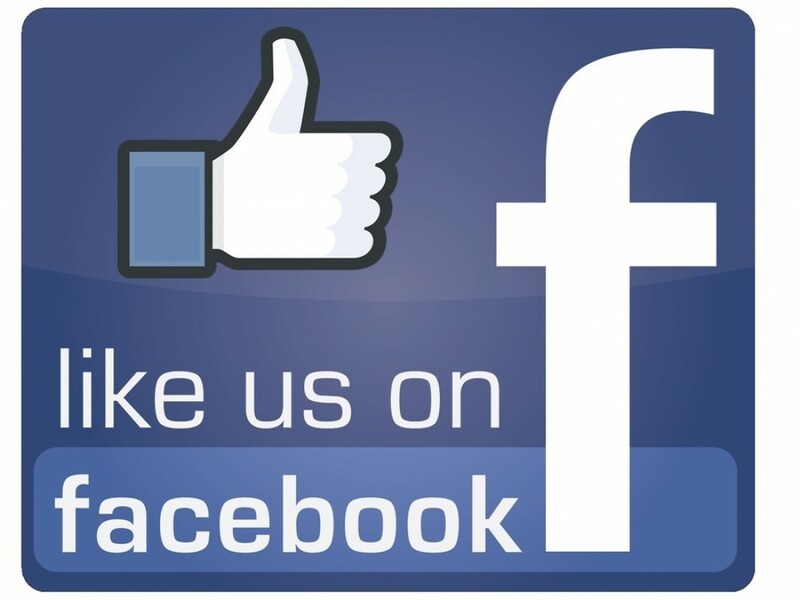 This story will be updated as details become available. A local Chicago woman attending a conference in Baltimore is missing. Her family and friends are pleading for the public’s help. Her family and friends are pleading for the public’s help. 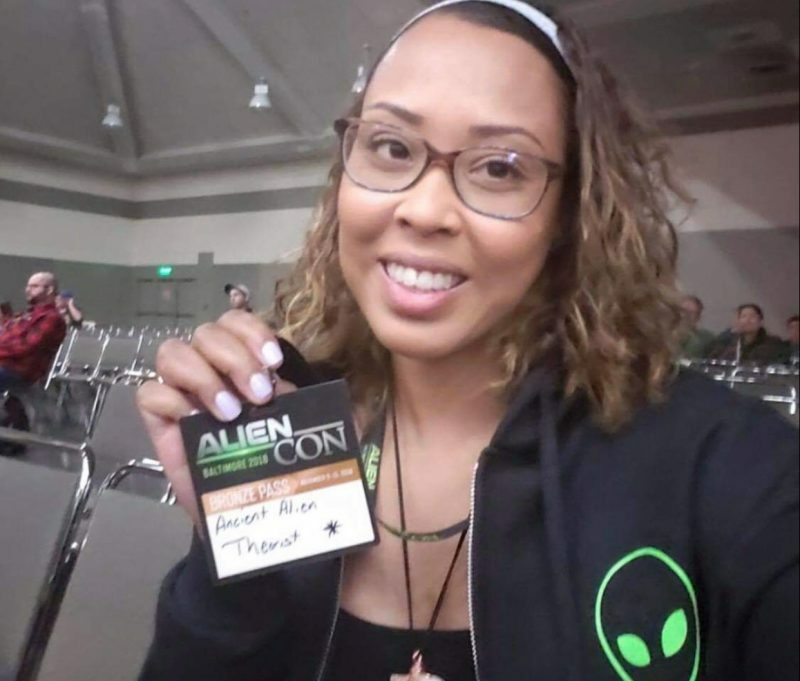 Kemara Alliman, 32, was last seen at AlienCon at the Baltimore Convention Center. The two-day conference ended on Nov. 11. Alliman is African American, 125 pounds and 5-feet six-inches tall. A family member told The Baltimore Post that Alliman was expected to return to Chicago at 9:25pm on Monday, but was not on the flight which was scheduled to leave Baltimore at 8:03pm. Alliman had been staying at the La Quinta Inn on Saratoga St. in Baltimore. She checked out from the hotel at 11:00am on Monday, according to a family member who also said calls to Alliman’s cell phone have been going straight to voicemail. Anyone with any information should call Baltimore Police through 911. Chicago Police are also asking anyone with information to call the Chicago Special Victims Unit at 312-747-8274. Update: A spokesperson for the Baltimore Police Department told The Baltimore Post, while the police are investigating, there are no updates regarding this case as of Wednesday afternoon.